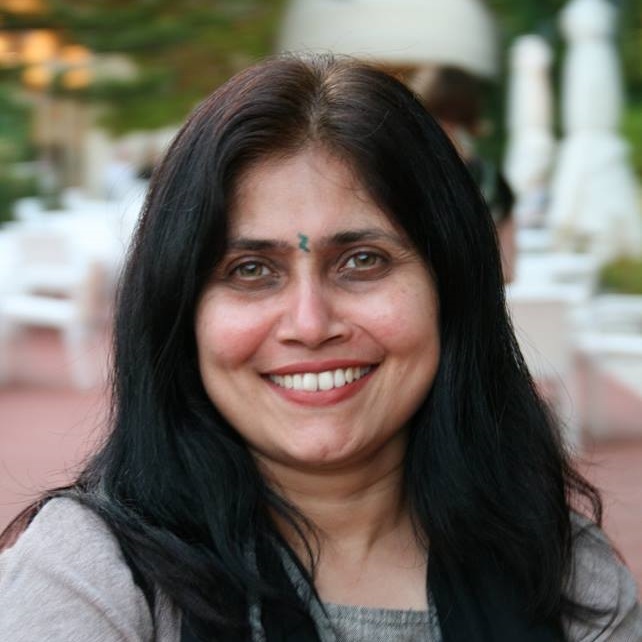 Anita Basalingappa is Professor in Marketing and Chairperson – Online Programs. Prior to joining MICA, she was associated with Vishesh Advertising Pvt. 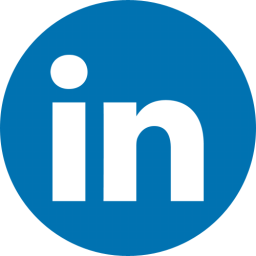 Ltd., Bangalore, Indian Institute of Management, Ahmedabad and Karnatak University, Dharwad. 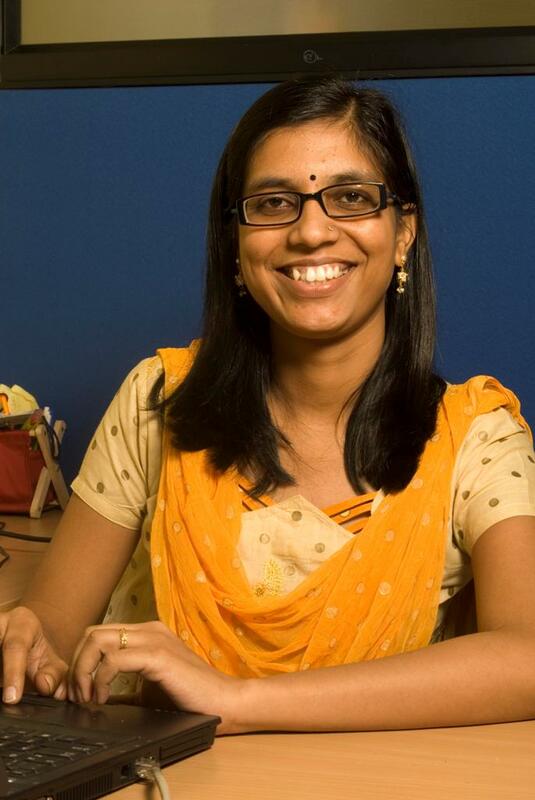 She holds a Bachelor of Science (Honours) degree in Mathematics, an MBA in Marketing and a Ph.D. in Customer Relationship Marketing from Karnatak University, Dharwad, India. Her current areas of interest include marketing and competition, understanding social media as brands and social media behaviour, marketing decision-making, clothing as communication, street markets and CSR. She has presented and published papers across conferences of repute, serves as a reviewer for various journals and is on the advisory board for a couple of organizations. She has also been guiding doctoral level dissertations since 2010. In addition, she has served as Chairperson of the marketing department for 4 years, Admissions committee for 3 years, Fellow Program (doctoral level program) for 3 years and Research Committee for a year at MICA, apart from being a member on various other committees. 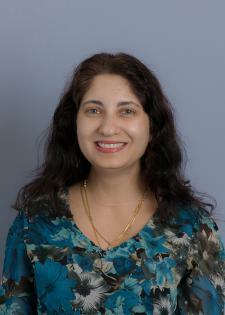 Anita Basalingappa has recently published a research paper on understanding relationships between customers and rural retail. Dr. Anshul Verma is an Associate Professor in Finance area at SPJIMR. Previously, he worked as Associate Professor and Chairperson(PGDM-Executive) at IMT, Ghaziabad. Prior to IMT, Ghaziabad, he worked as Associate Professor in Accounting and Finance Area and Associate Programme Head for PGEMP Programme at SPJIMR. He also worked for Birla Institute of Management Technology, Greater Noida. Dr. Verma holds double Master's degree, in Management with Specialisation in Finance from Birla Institute of Management Technology and in Economics from Dr. B. R. Ambedkar University, Agra and dual Ph. D. in area of Credit Risk Management and in area of Applied Business Economics from Dr. B. R. Ambedkar University, Agra. 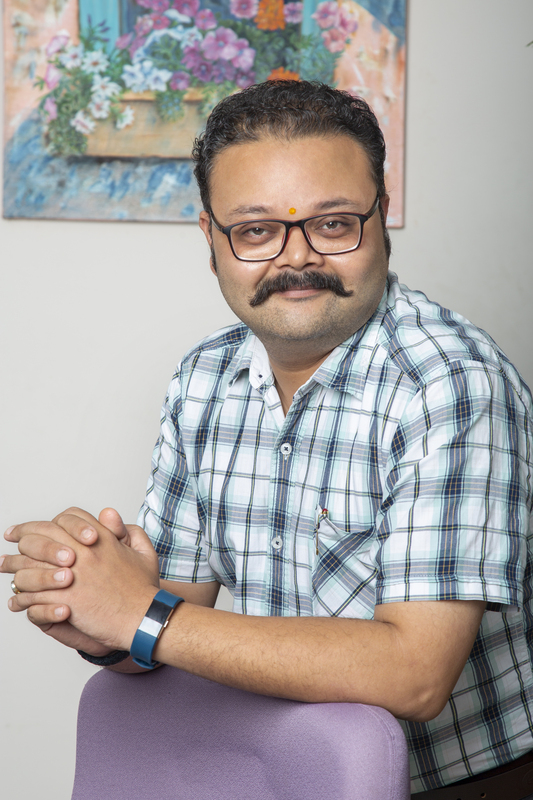 He has more than 16 years of experience in teaching, training and research in area of Accounting and Finance and also in Administration in top ranked Business Schools in India. He has published research papers in with international publications like Emerald, Inderscience and Elsevier and in journals of national repute. Aseem Prakash is Professor and currently the Chairperson, School of Governance and Public Policy, Tata Institute of Social Sciences, Hyderabad. Aseem has more than 15 years of experience in research and teaching which also includes a stint at the University of Oxford as a Fell Fund Fellow. Aseem has been instrumental in laying the intellectual foundation of the School of Public Policy and Governance including designing the course curriculum of the M.A. in Public Policy and Governance Programme (PPG) at TISS. Prior to joining TISS, Aseem was part of the two member team which established the first Public Policy school in India- Jindal School of Government and Public Policy. Aseem was also invited by the UNDP and Department of Planning, Government of Maldives to prepare a rubric for the first ever Maldives Institute of Policy Studies in Male, Maldives. Aseem has completed over a dozen big research projects for various international and national donors. His research interests include the interface between the state and markets; regulation and institutions; sociology of markets, social discrimination, human development. Currently, Aseem’s research efforts are focused on two research projects: “Regulation of Small-Town Capitalism” and “Cities, Social History and Muslim Entrepreneurs”. Dr. Divya Singhal is working as Associate Professor at the Goa Institute of Management, Goa since 2006. She has four years of experience in journalism and almost four years of experience in teaching prior to GIM. She was a Doctoral Fellow, ICSSR Ministry of Human Resource Development, Government of India and was a recipient of President Guide Award. Dr. Divya was a founder member of the coordination committee of institute’s Social Responsibility initiative named GiveGoa. The initiative aims to help students become more socially aware and responsible towards the broader good of society. Dr. Singhal is a member Representative on “Social Responsibility Sectional Committee, MSD 10” formed by the “Bureau of Indian Standards”, which is a national standards body and national representative member of ISO (International Organization for Standardization). She is part of UN supported PRME working group on Sharing Information on Progress (SIP) and PRME Anti-poverty WG. Her research interest is in the area of education, gender, social responsibility, quality and other developmental issues. 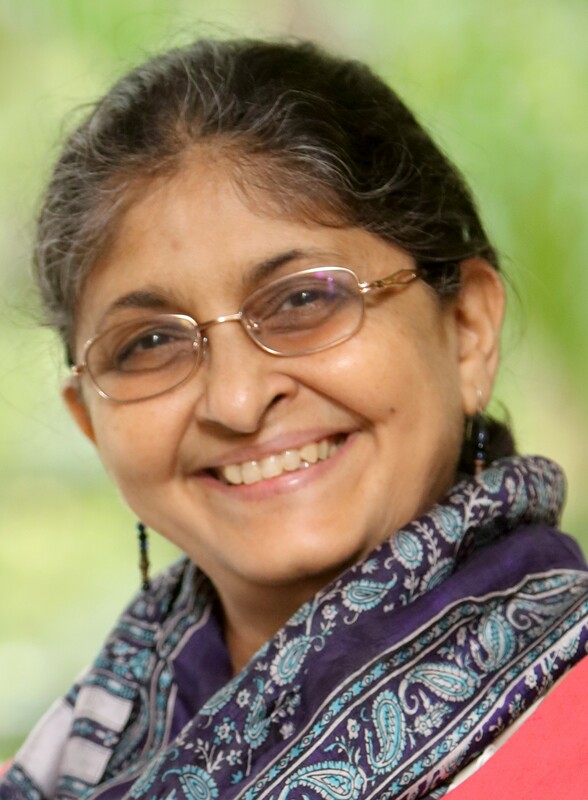 Professor Janki Andharia is the Dean of the School of Disaster Studies, Tata Institute of Social Sciences, Mumbai and has over 32 years of experience in the field of community organization and social development. Her areas of work focuses on gender issues, environmental concerns and democratic governance. She received an award for her outstanding contribution to education, at the World Education Congress Global Awards for Excellence in Education, Leadership and Teaching in 2015. She has been involved in national and state level policy making work and has had a long association with grassroots organizations. She was awarded the Association of Commonwealth Universities Scholarship to pursue her Ph.D. from School of Environment Sciences, University of East Anglia U.K. in the area of Gender, Development and Environment. Professor Andharia was the recipient of the ‘Best Professor in Disaster Management award’, instituted by National Education Leadership Awards, Lokmat, Mumbai for the critical leadership she provided to the establishment of a multidisciplinary Centre for Disaster Management. Jeevan J Arakal is as an Associate Professor in the Marketing Area at T A Pai Management Institute (TAPMI). Prof. Arakal has worked for the last thirteen years in development and academic institutions. His teaching and research interests focus on Rural & Inclusive Marketing. He has been associated with Pratham India Education Initiative (PIEI), Centurion School of Rural Enterprise Management (CSREM) and Xavier Institute of Management (XIMB). Over the years he has offered marketing courses to management graduates and training programmes to clients like Axis Bank, Kutchina, Western Odisha Rural Livelihoods Programme, Odisha Watershed Mission, STEMCOR, Indira Gandhi National Forest Academy to name a few. Prof. Arakal has also served as a consultant to clients like Vedanta Foundation, Nalco Foundation, Small Farmer’s Agribusiness Consortium, South Odisha Development Initiative (SODI) and Udoygini in the past. He has published in reputed national and international journals. Prof. Arakal has a Post- Graduate Diploma in Rural Management from Xavier Institute of Management, Bhubaneswar (XIMB), he completed his Ph.D. in management from SJMSOM-IIT Bombay. 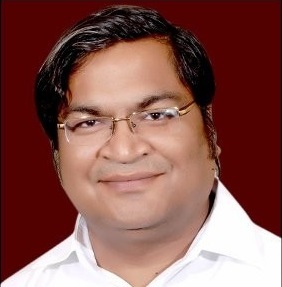 Prof Kartik Dave is PhD in Marketing Management from M L S University, Udaipur. He brings in-rich experience around 20 years in industry and academics. Prof Dave is presently associated with Ambedkar University New Delhi (AUD), where he has been serving as a Professor and Dean of School of Business, Public Policy and Social Entrepreneurship (SBPPSE). He has been involved in teaching, training and research activities. He had been associated as visiting professor at Neoma Business School, France and ETEA, Spain. He has developed new courses like Challenges in Marketing in Emerging Markets, Services Excellence etc. His areas of teaching are Services Marketing, Marketing Management, Marketing Strategy, Retail Marketing, Branding, Social Media Marketing etc. His research interest lies in Marketing Management, Services Marketing, Branding, Luxury Marketing, Human dimension in Marketing, Inclusive Marketing, Green Marketing, Social Media Marketing, Interdisciplinary issues in Marketing, Marketing to kids, Employability, Wellness Marketing, Retailing and Shopping, Customer analysis, Internationalization in Higher Education, Management Education in India, Quality and Accreditation issues. Professor Dave has published two books and many research papers, cases and articles in academic journals and newspapers in India and abroad. He has been writing in International journals of repute published by Wiley, Inderscience Publications, Emerald, Springer Gabler, ScienceDirect etc. He has been serving as an advisor and member in many editorial and review boards of reputed journals. 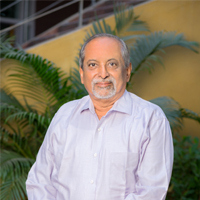 Dr. K Kuperan Viswanathan is Professor of Resource Economics and Management. 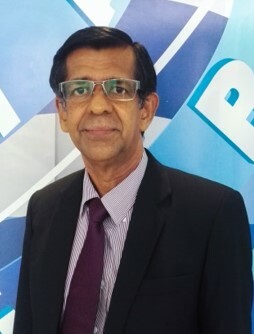 Before joining Othman Yeop Abdullah Graduate School of Business Malaysia, he was an Associate Professor of Resource Economics at the Faculty of Economics and Management, University Putra Malaysia. Dr. Kuperan is a leading natural resource economist with more than 30 years of experience in resource economics, policy and development research, social science research capacity building, education and training. He was a member of the World Bank Affiliated Centres for International Agricultural Research (CGIAR) senior researchers' team of the World Fish Centre and led the Centre’s Dhaka and South Asia office from January 2004 – March 2005. On the international level, he has served on the board of the Marine Steward Council, United Kingdom and is currently the Chair of the United Nations Global Compact on Responsible Management Education (PRME), ASEAN+ Chapter. He has published over 45 technical publications. Mahuya Chaturvedi, is a professional specializing in strategy and marketing/ advertising with 20+ years of work in organizations like Aditya Birla, JWT, FCB, Leo Burnett, D’Decor in a mix of roles as COO, CMO, Managing Partner- Brand Consulting, and Media Planning Head. She plays the role of a business catalyst, looking for effective insights & solutions to create new markets or solve for gaps in existing consumer value equations. How do brands and businesses enhance consumer lives , and the larger community is the goldmine that has led to answering key business challenges across the gamut of brands and businesses she has worked on including DeBeers , Surf, Kara Skin Care, LIVA, Amazon, Jeep, D’décor, Radio City, and more. She believes that with increasing consumer awareness and education, businesses that commit to a purpose, and demonstrate it with their transparent interactions with their direct consumers and communities at large will be the brands of choice. Brands of the future will be built on the bedrock of social transparency. 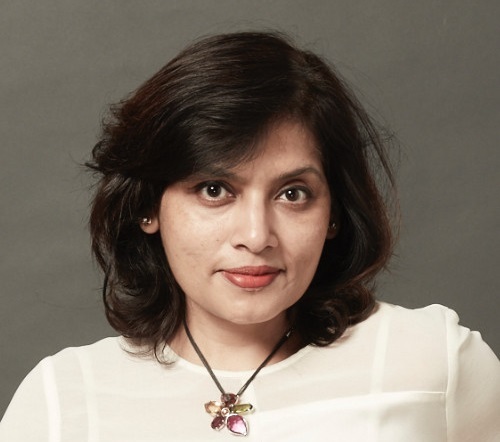 Mahuya has been acknowledged as one of the top emerging professionals by Economic Times, has been awarded with Gold, Silver Emvies by AdClub for her development of new tools in advertising effectiveness and is a regular contributor as a speaker and author. 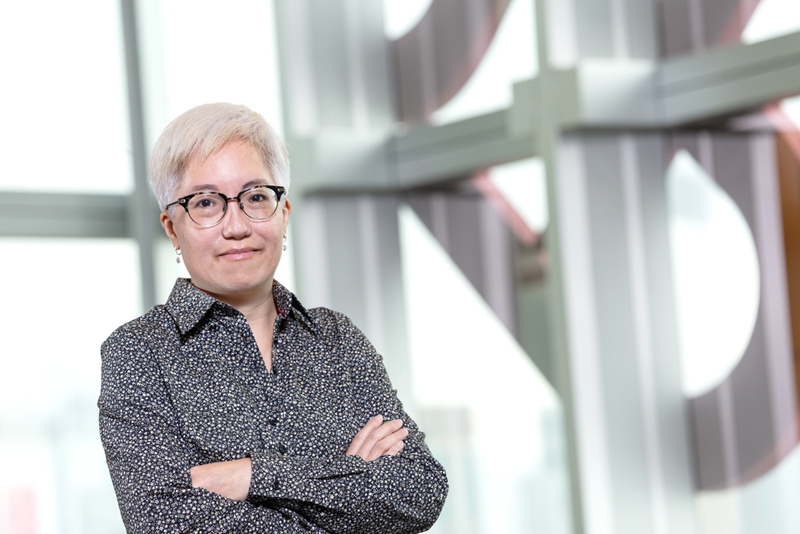 Dr Pamsy Hui is the MBA Program Director at the Faculty of Business, the Hong Kong Polytechnic University. She is the current Chair of the PRME Advisory Committee, as well as the Coordinator for PRME Chapter East Asia. She teaches leadership, strategic management, and social innovation. Her current research interests include international management and responsible management education. Dr Hui obtained her PhD in Organization Science at University of Texas at Austin. Prior to joining the Hong Kong Polytechnic University, she was a faculty member at Nanyang Technological University in Singapore and Chinese University of Hong Kong. 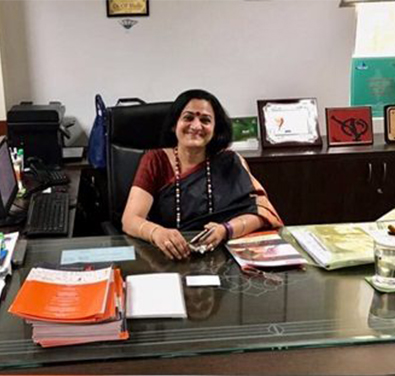 Radha R. Sharma has been Dean, Research and is Chair, Centre for Positive Scholarship for Organisational Sustainability; Hero MotoCorp Chair Professor, OB at Management Development Institute, Gurgaon. With over 35 years experience, she is an active member of UN Global Compact and international PRME working group on Sustainability. 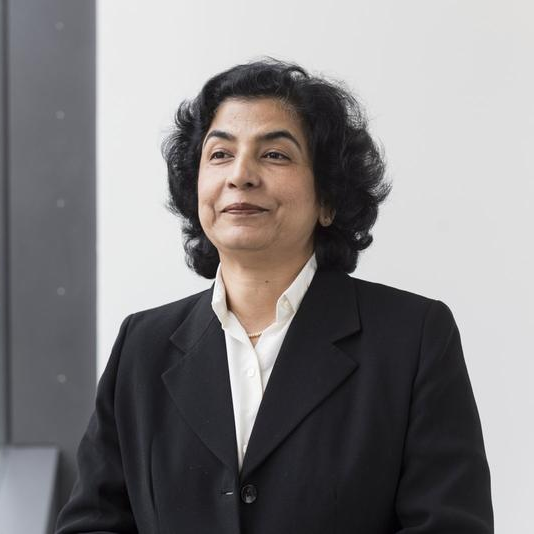 She has been Visiting Professor, of Social Responsibility and Governance at HHL Graduate School of Management, Germany, and European Business School, Germany, ESCP-Europe, Italy; University of Leipzig; Wittenberg Centre for Global Ethics, among others. Extensive HRD experience. Recipient of several international and national awards: Finalist of 2018 Book Awards (Scholarly) by International Humanistic Management Association, Best Symposium in Management and Education Development of Academy of Management (2018), Best case award Asia Pacific Conference on Business & Sustainability (2017), Hind Rattan Award (2015), AIMS International ‘Outstanding Management Researcher Award’ (2008) and ‘Outstanding Editor Award 2007’ AIMS International Journal of Management (USA), to name a few. Radha is executive alumnus of Harvard Business School, CSR Certified by World Bank Institute & British Council & New Academy of Business, UK. Published 14 books & award winning cases on ecopreneurship, sustainability and responsibility. She is Editor, Vision- Journal of Business Perspective: (SAGE), Associate Editor, Frontiers in Psychology ( A category journal). Prof. Santosh Kumar is the Professor and Head of Public Policy, School of Liberal Arts and Human Sciences in Auro University. He has been an enthusiast in the area of Politics, Public Policy, Governance and Administration. Having pursued his academics at Jawaharlal Nehru University (JNU), University of Glasgow and Delhi University, his professional career commenced with TISS and subsequently, he got associated with various Universities of national and international repute. As a specialist in the field of Public Policy, he has been engaged with Social Accountability Mechanisms in the Service Delivery Context, Community-based monitoring and evaluations, Decentralization and Good Governance Policies, etc. He has worked on many projects in Poverty Reduction programmes, particularly in South Asia, with the World Bank, UNDP, ADB and others. He has worked on Alternative Paradigms of Development in the Semi-Arid and Arid Regions of India. While for the state of Gujarat, he has been in the policy formulation and implementation in the field of Human Development, Health Insurance, Planning for Even Development across Districts, Solar and Alternative Energy Policy, etc. He has authored two books, has publications in national and international journals, and has been associated with the Open Source Learning programme of UGC. 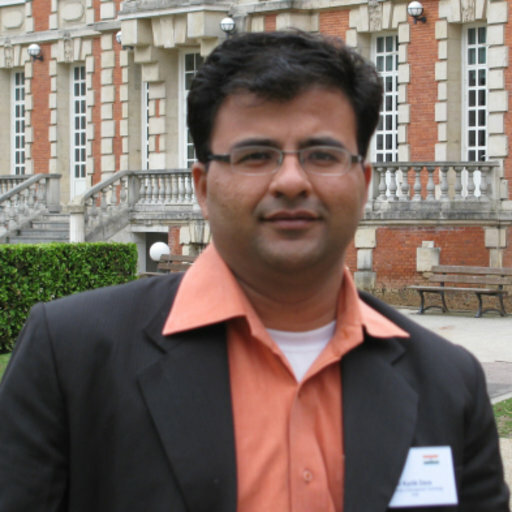 Dr. Sandip Anand is a professor of marketing at the Xavier Institute of Management, Bhubaneswar, India. As Associate Dean of Doctoral programs at Xavier’s University Bhubaneshwar, he was instrumental in designing different doctoral-level programs and related policies for various schools of XUB. Other than XIMB, he has taught marketing courses at Mudra Institute of Communications, Ahmedabad (MICA), IIM Ranchi, Shiv Nadar University, and Ravenshaw University India. He has provided training to executives from JK paper, Infosys, Mahindra FES, Paradeep Phosphates, SBI, etc. 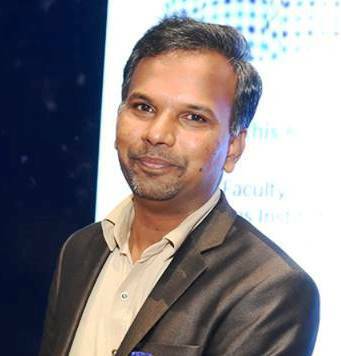 He has shared his research at various institutions/forums such as Guttmacher Institute, New York, IIM Ahmedabad, IIM Lucknow, IIT Delhi, IIT Bombay, International Institute for Population Sciences (IIPS), Saint Louis University Madrid, Villanova University, etc. In 2015, he was a co-chair of TCR track on poverty. In 2014, he was conferred with the K. Srinivasan Award by Indian association for the study of population (IASP) for his published work on public-private partnerships in India. 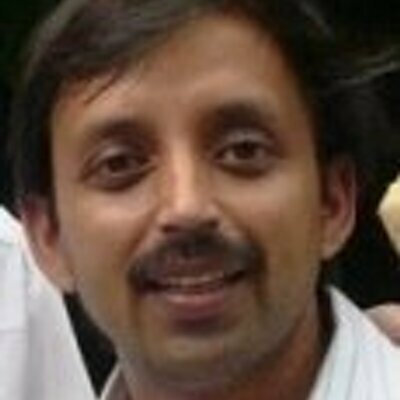 Sandip’s articles have appeared in refereed journals such as Journal of Marketing Communications, Journal of Food Products Marketing, International Journal of Health Care Quality Assurance, IIMB Management Review, International Journal of Rural Management, Demography India, Journal of Health Management, PAA proceedings (Princeton University), proceedings of World Marketing Congress etc. He has authored/co-authored three books. Dr. G. Sathis Kumar serves as a Faculty at Great Lakes Institute of Management, Chennai. Prior to Great Lakes, he served in the Indian Institute of Technology- Madras (IIT-M), Chennai, and couple of state universities. He has more than fifteen years of rich academic understanding in economics and research observations on the developmental progress of the Indian economy and society. His subject area of expertise and practice are: Macro Economic Analysis, Business Environment and Entrepreneurship in Emerging Economies, and Application of Artificial Intelligence, Internet of Things, Big Data and Business Analytics for Public Policy Making. He serves in editorial boards of internationally reputed journals including Emerald’s International Journal of Social Economics, Journal of Sustainable Development, American Journal of Rural Development and Journal of International Business Research. As a market researcher, he also conducts financial literacy programmes for the professionals and students. He is also serving as honorary consultant for the non-government organizations working for society and sustainability, specifically new generation early stage start-ups and Community Based Organizations. He has published two books, eight research papers in referred and peer-reviewed national international journals, and seven chapters in different edited books. 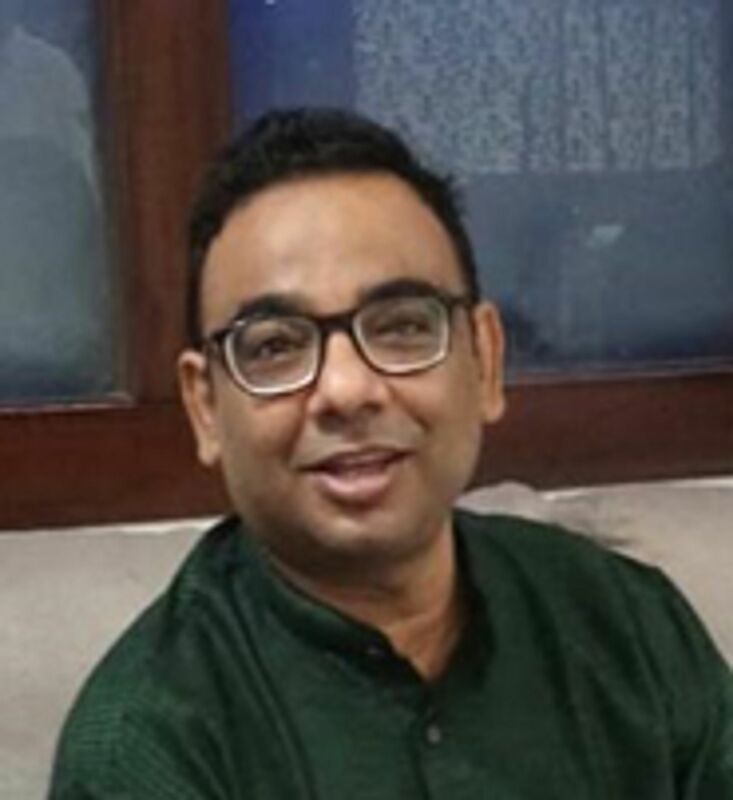 Dr. Satyajit Majumdar is a Professor at Centre for Social Entrepreneurship, School of Management and Labour Studies in Tata Institute of Social Science, Mumbai, India. Apart from being a teacher, consultant and researcher, he has been conferred with many awards including Best Case Writer Award, Galpin International Research Fellowship, etc. He is also associated as Expert with UNESCO - Asia-Pacific, UNCTAD – Geneva and British Council – India. His primary areas of interest in research are business entrepreneurship and social entrepreneurship with specific focus on 'growth strategy', 'business models' and 'CSR'. 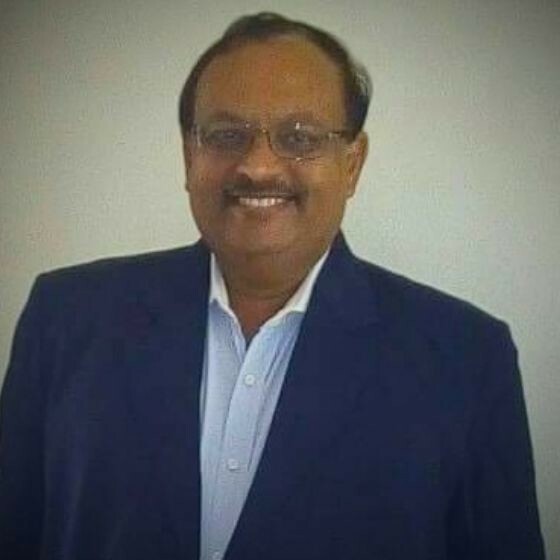 He has more than 37 years of experience, previous engagement with Coal India Limited in maintenance and projects, with Indian Statistical Institute as consultant, with Confederation of Indian Industry (CII), Madhya Pradesh as advisor on Small and Medium Enterprises (SME). He has published a lot of papers in reputed journals and also co-authored various books. Sushanta Kumar Sarma is a Fellow from IRMA and currently working as Associate Professor at T A Pai Management Institute, Manipal. His research interests revolves around hybrid organizations and social entrepreneurship.